Rosalyn started her business career in the mid ‘60s and her experience is extensive and varied. She was a Realtor and owner of a successful real estate firm; worked in commercial lending, managing a staff of 13; was a residential mortgage loan officer; and served as administrative assistant to the Secretary of the State of Wyoming in the Securities Division. 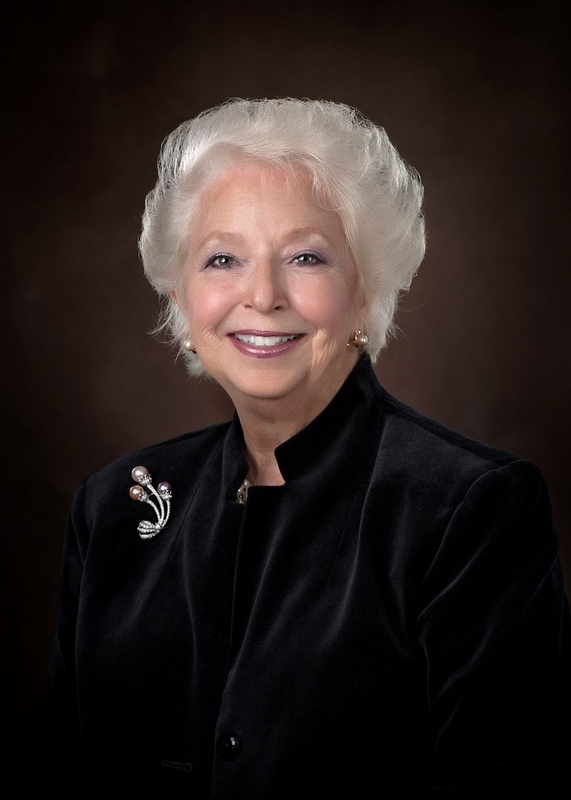 Prior to founding RW Baker Wealth Management Group, Rosalyn had been with a large brokerage firm since 1983. Scrappy (as women in business had to be), Rosalyn worked tirelessly to build her business and achieve her own success. She was chosen by her peers to serve as a charter board member of the firm’s Association of Women Brokers and received numerous awards for quality of service and production. Her approach is to truly listen to clients, understand their entire financial picture, and use her extensive background and experience to help achieve their objectives. Rosalyn is well-known in Cheyenne. She’s been active over the years in the local Chamber of Commerce, United Way and Rotary Club, and was the Founding Director for the Laramie County Library Foundation. She also served as a director on the board of Mt. Sinai Synagogue and initiated several successful fund-raising events including the popular Yiddish Food Festival. Some people have favorite colors or favorite foods. Rosalyn has favorite words. One is mirth. Her laughter is delightful and contagious, and she can always bring a smile to peoples’ faces. Another favorite word is prestidigitation, otherwise known as magic tricks. But while she does love the word, it’s the dexterity and ingenuity needed to accomplish the tricks that she admires. There is no sleight of hand in how she serves clients. As a financial advisor, Rosalyn works hard to ensure they reach their goals – no tricks, no magic, just experience, honesty, integrity and transparency.